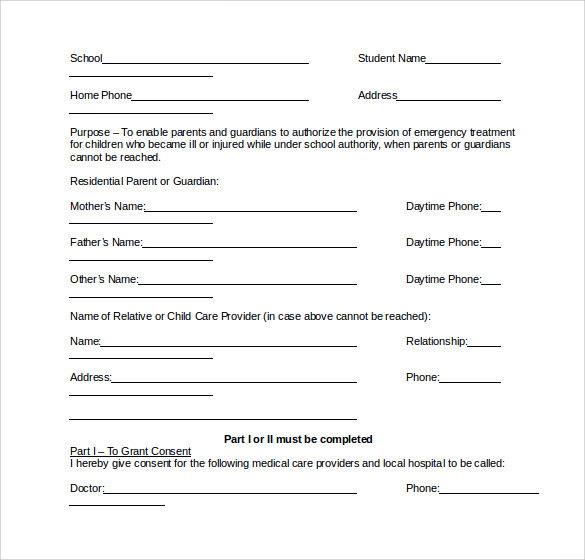 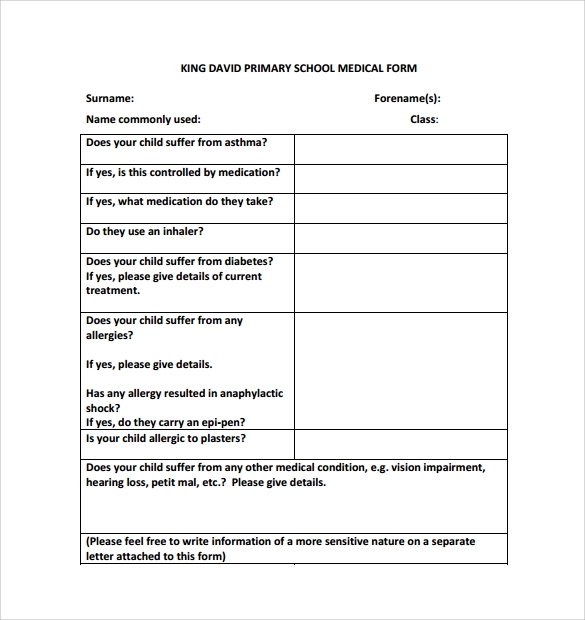 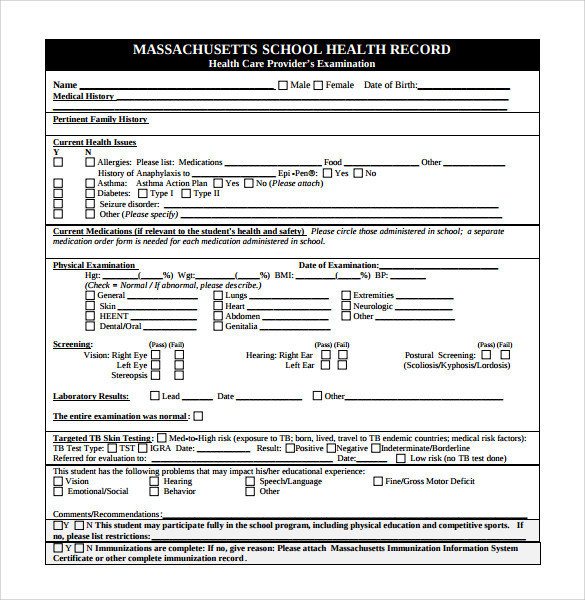 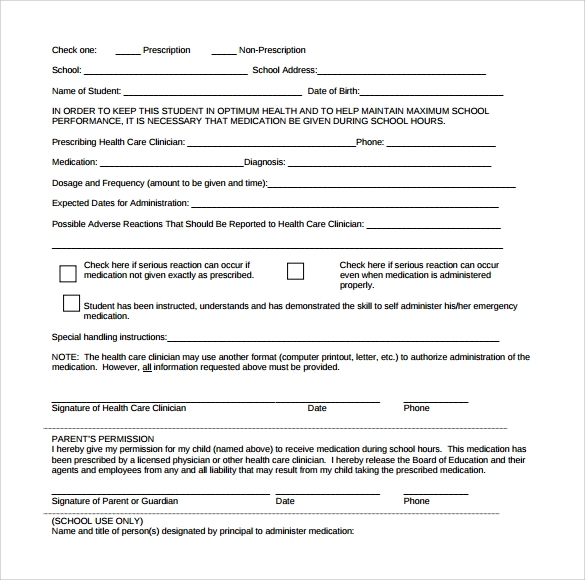 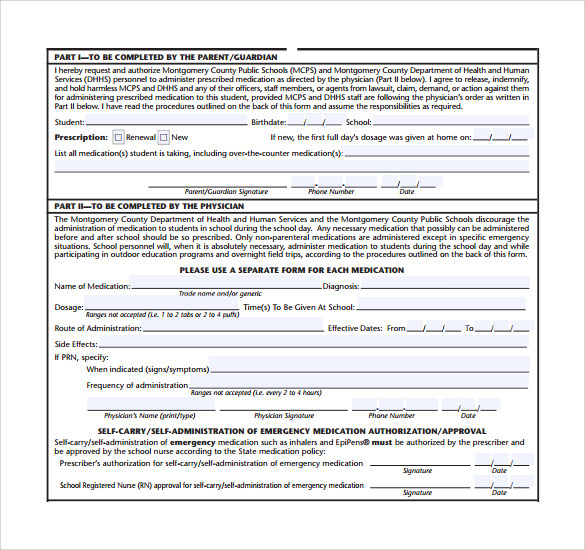 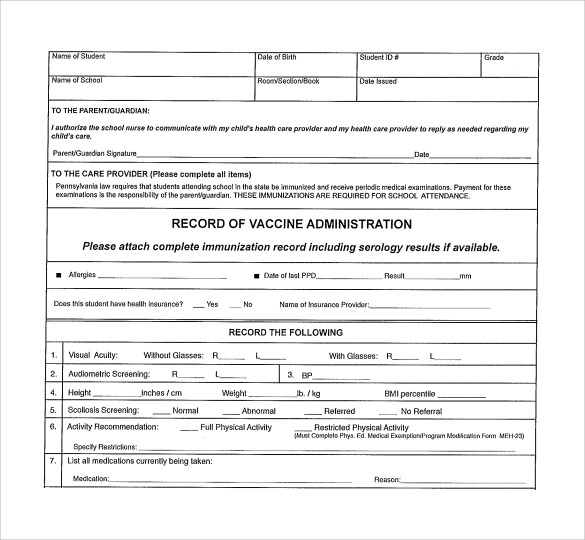 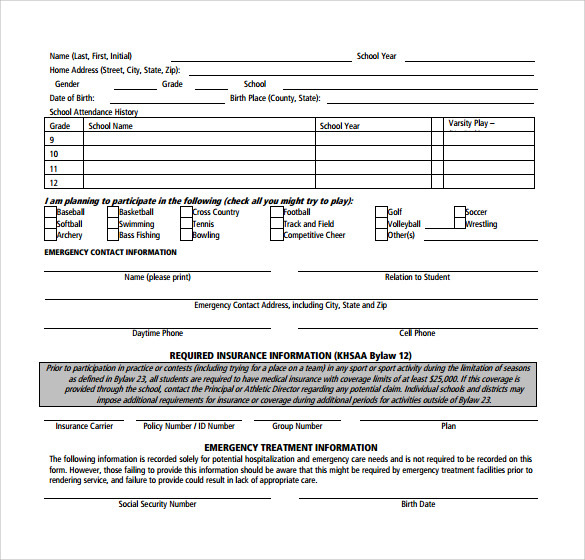 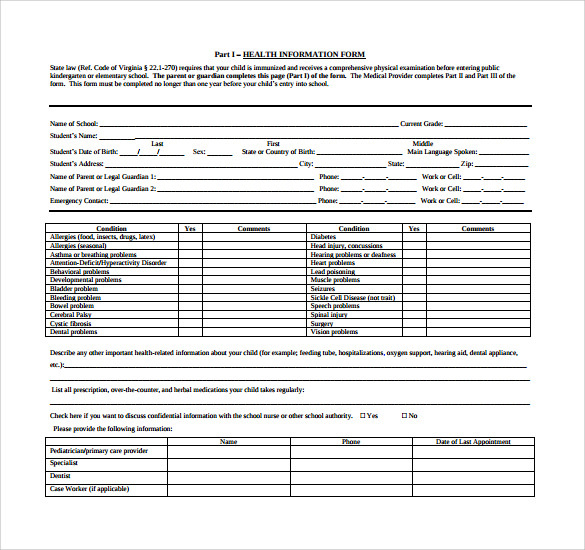 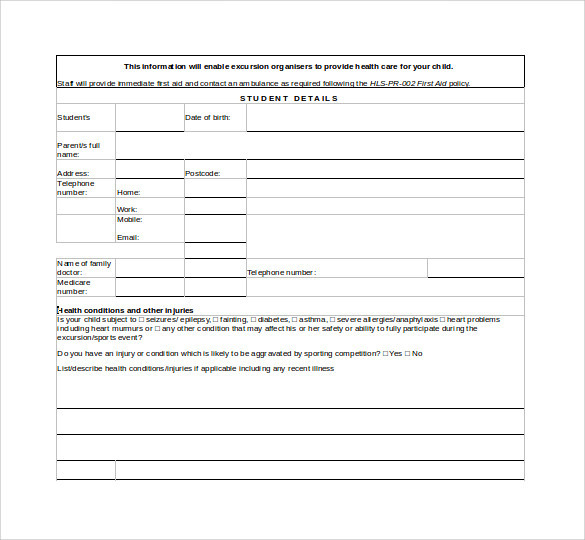 School Medical Forms are written by Parents or practitioners for children when they are allergic to something or suffering from any disease. 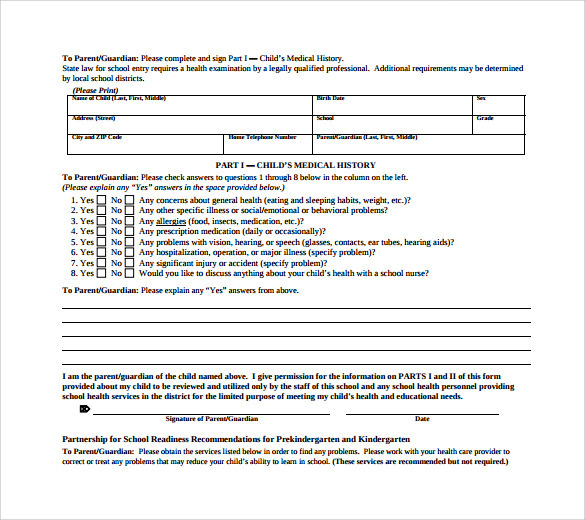 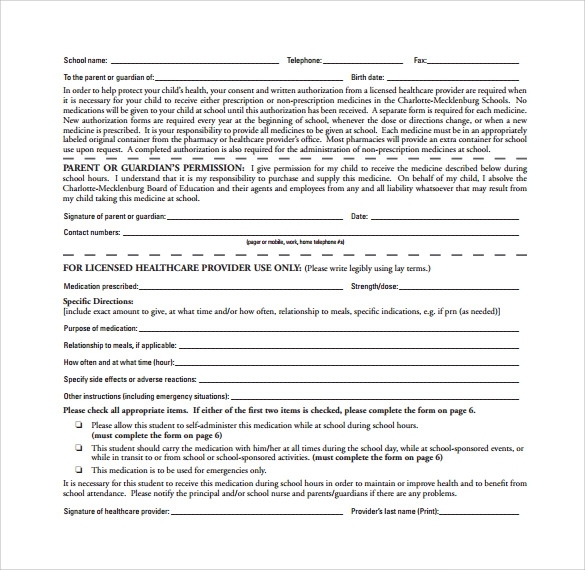 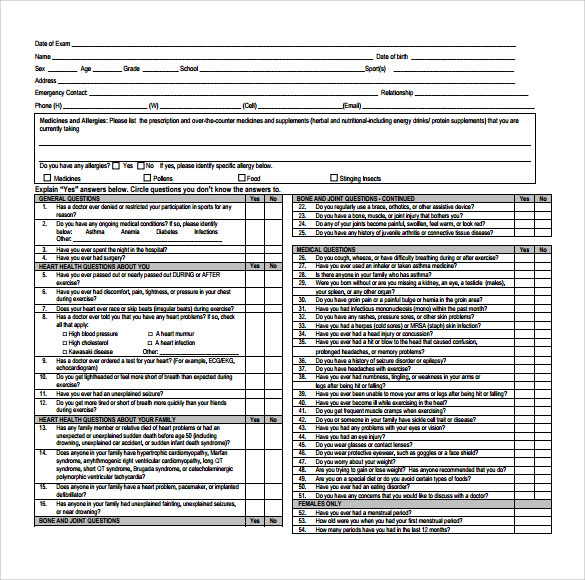 The forms are available for diseases such ADHD, Asthma, allergies, seizures, etc. 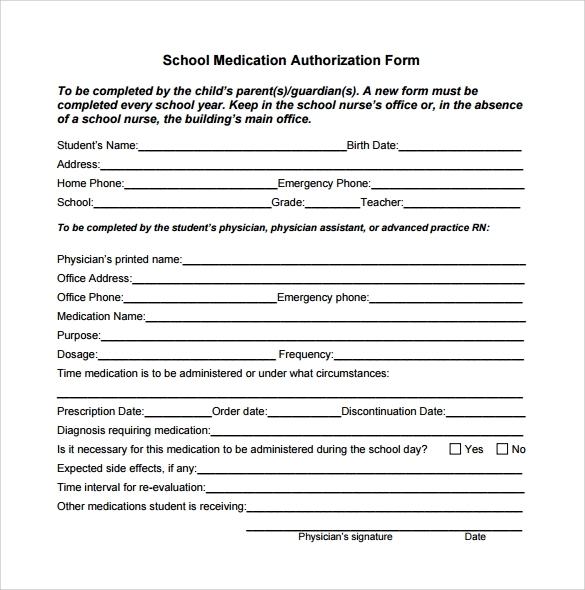 It also makes sure the safety of kids when in School as it contains necessary and important details such as Medical Release Form conditions, insurance details, etc. 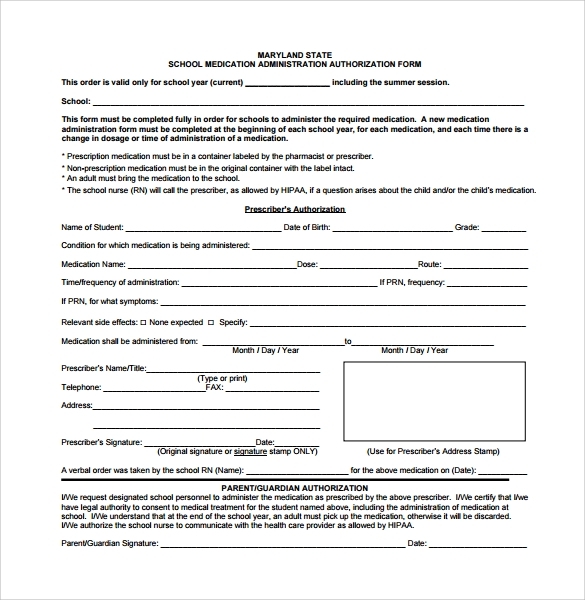 One can download the Form online which is available in multiple formats such as PDF and WORD which can be filled and submitted with proper required documents. 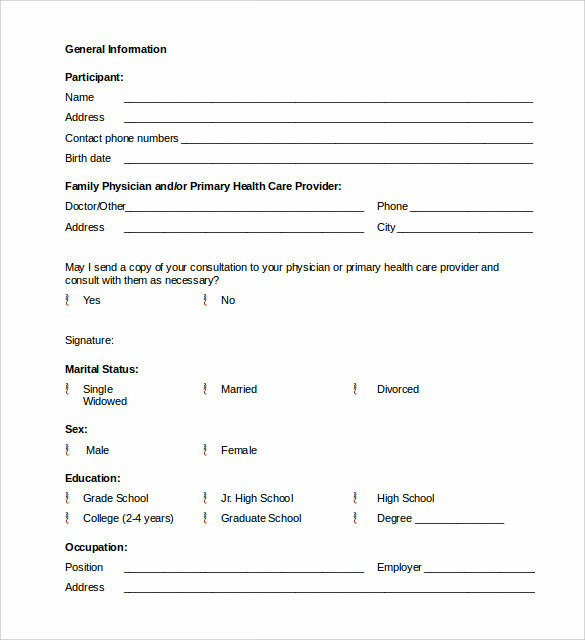 The Format is easy and can be customized as required.